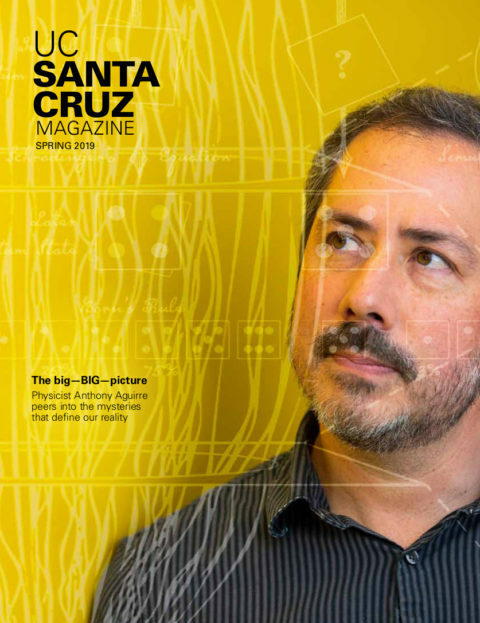 UC Santa Cruz Magazine appears twice a year: spring and fall. Inclusion of advertising in UC Santa Cruz Magazine is not meant to imply endorsement of any company, product, or service being advertised. 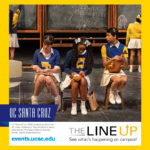 Advertising opportunities: contact Alexandra Sibille, asibille@ucsc.edu, (831) 502-8578. 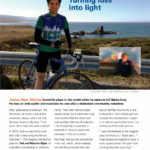 Postmaster: Send address changes to UC Santa Cruz Communications and Marketing, Attn: UC Santa Cruz Magazine, 1156 High Street, Santa Cruz, CA 95064-1077. 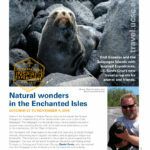 News, notes, and other editorial material should be sent to the address noted above for the Postmaster; (831) 459-2495; or magazine@ucsc.edu.